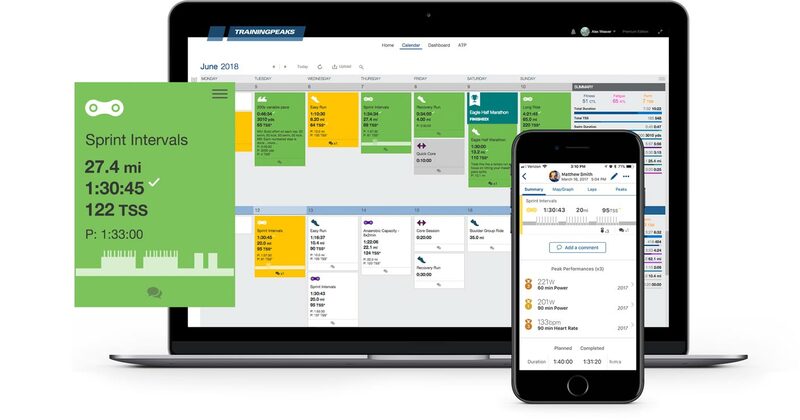 With TrainingPeaks you can quickly upload training data, view workouts, add notes and make analysis informed decisions about your training. 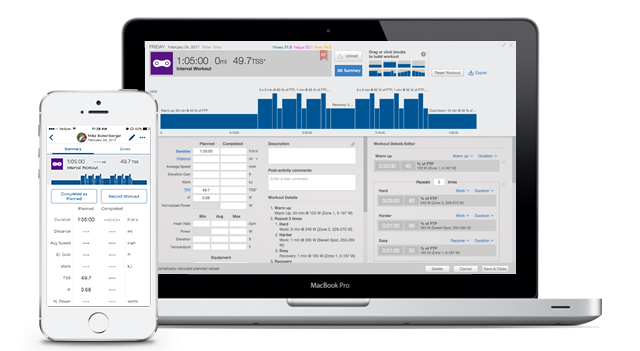 Use the same training software as Tri NZ High Performance Team to achieve your personal performance goals. 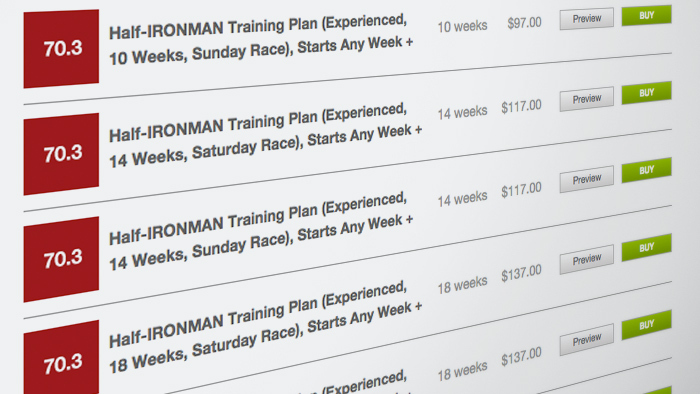 All Triathlon NZ members receive 20% OFF Premium. Check your Tri NZ member discount page for code details! Not ready for Premium? All Tri NZ members receive a free Basic Edition account. 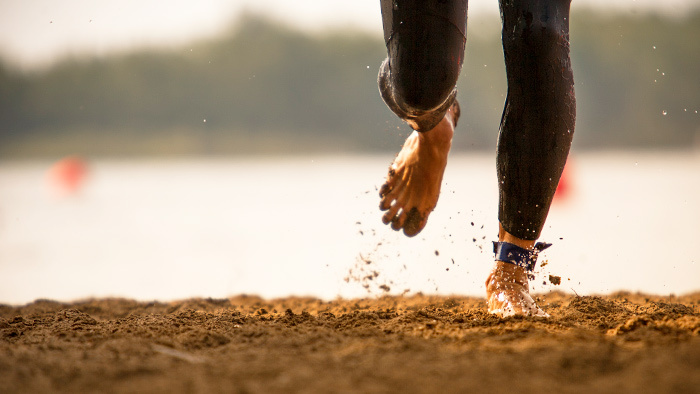 Find the latest training, coaching, racing, and nutrition articles from leading experts and coaches in the sport of triathlon. 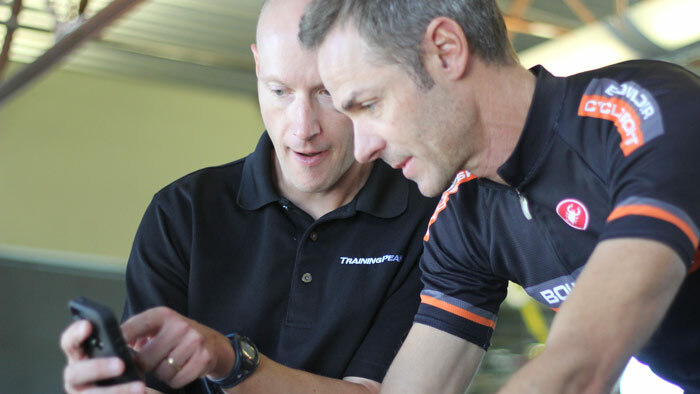 The TrainingPeaks Blog – scientific knowledge meets practical advice.